Father’s Day is right around the corner on June 18th! 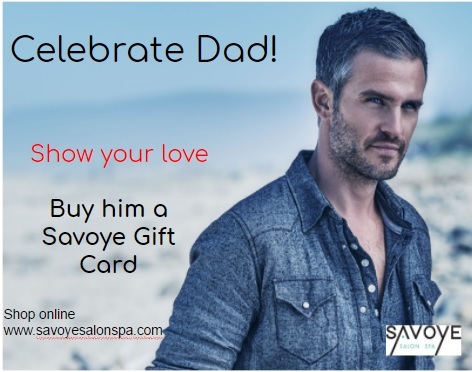 Do you have something in mind for a perfect gift for dad? *massages- there are many to choose from such as hot stone, Swedish, reflexology, reiki, and trigger point to name a few.